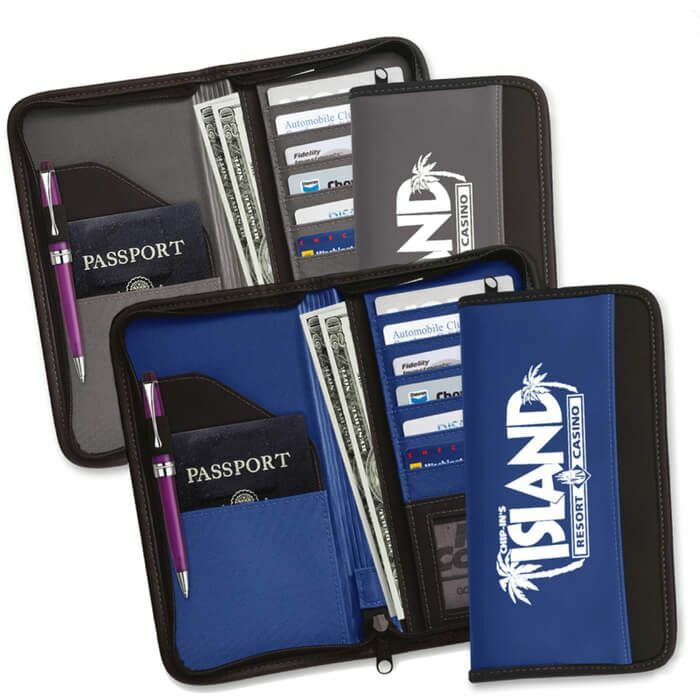 Fully zippered soft touch vinyl case. Outside pocket, 4 inside pockets-fits pass port, 5 card pockets. Pen loop (pen not included), see-through mesh business card pocket. Great Customer Service. Love the Document Holders! Woohoo! Arrived yesterday. Awesome and thanks so much for all your help. Am posting pictures on CH owners private Facebook page today with your contact info. Hope you get some biz! I will be in contact in the future when I need to reorder…or get some other things.